Prince outsold every artist in 2016, including Adele. This is what it sounds like when Adele cries. 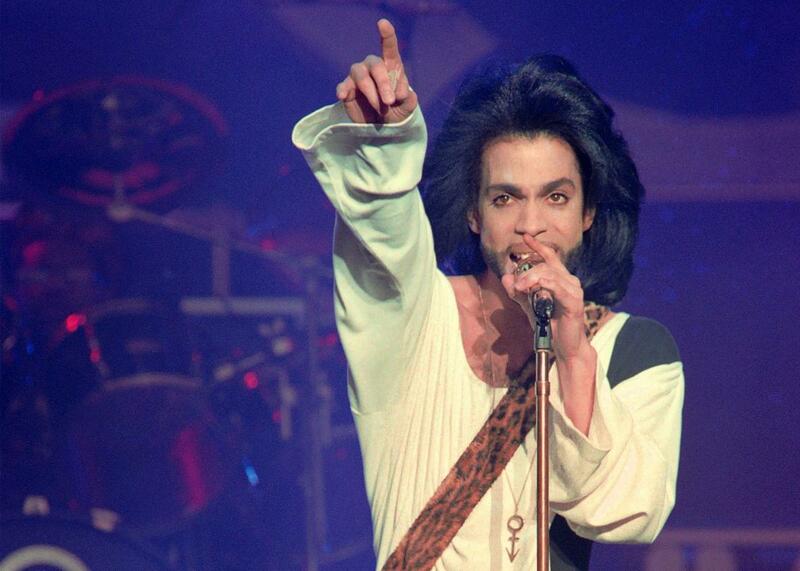 An EP of previously unreleased Prince songs won’t be released on Friday after all, but fans have snapped up no small amount of the rest of the Purple One’s available catalog in the year since his death. Billboard reports that he outsold every other recording artist in the full year of 2016, including Adele, with 2.23 million albums sold to her 2.21 million. Some of the other stats are just as staggering (if not surprising, considering his legacy): In total, the artist has sold 7.7 million albums and songs since April 21 of last year, and 5.65 million of those sales were logged between that day and May 19 of last year. Among his best-selling titles last year were the compilation album The Very Best of Prince, followed by Purple Rain and 1999. And Billboard notes that he’s been outperforming on radio as well—in just this week alone, he’s reached nearly 141,000 plays, nearly double what it was this time last year—proof that Prince continues to reign.